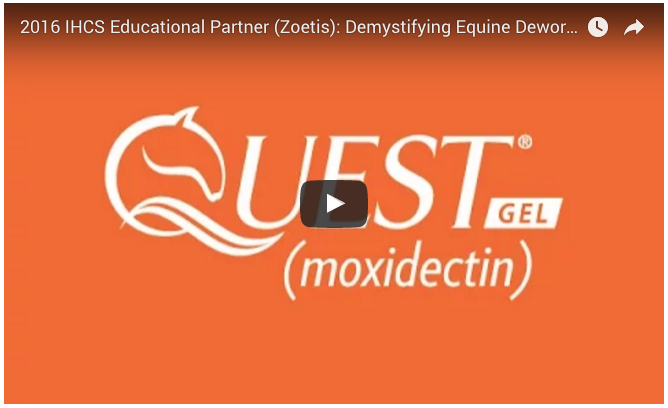 Building on 60 years of experience, Zoetis works every day to better understand and address the real-world challenges faced by those who care for animals. 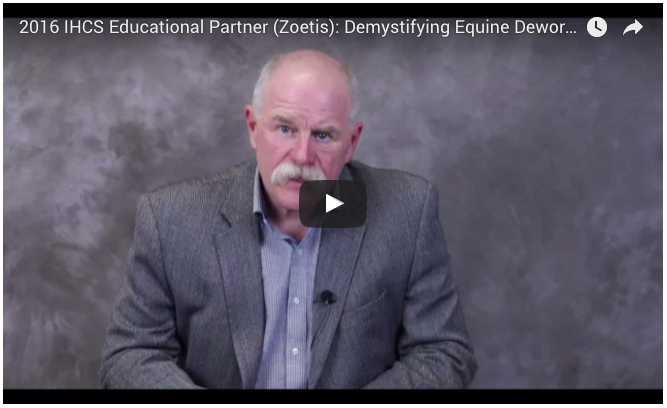 As an International Hoof-Care Summit sponsor, we also know the hard work and dedication of farriers. 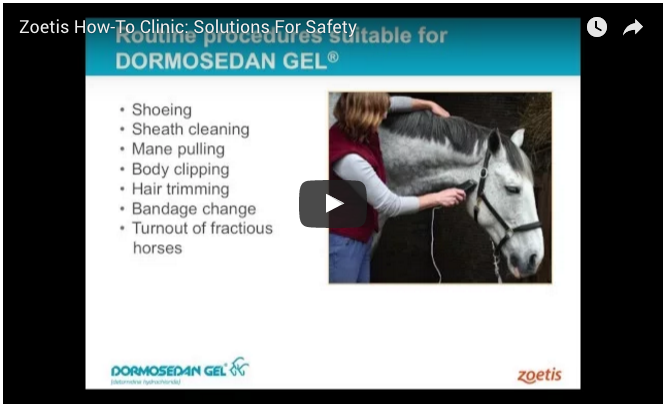 It’s that same level of intensity that we apply to bring you the animal health products and services you need like DORMOSEDAN GEL® (detomidine hydrochloride).